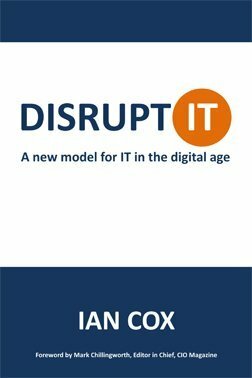 If the IT department were a standalone company then it would be in the throes of a gradual decline from a position of market dominance to being a niche player at best, or disappearing completely. 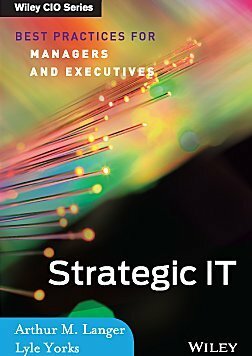 Fortunately for CIOs the IT function has a degree of protection; organisations cannot switch technology overnight – they have too much invested in legacy systems and infrastructure, and issues such as security need to be managed by someone with the right skills and experience. 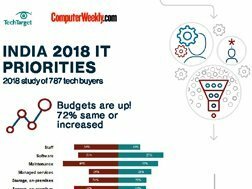 But for newer systems organisations are beginning to look beyond the IT function to cloud-based services that they believe can be procured and used without any involvement from IT.